Leon Bailey has pledged his international future to the Reggae Boyz and looks set to feature against their CONCACAF fixture against Bonaire on Monday. The Bayer Leverkusen forward ended speculation about his international future by accepting a call-up to the Jamaica squad. Bailey has been hailed as one of the future stars of the game after impressing at Bayer since his move from Genk in 2017. There had been suggestions that the 20-year-old was holding out for a call-up by England, but Bailey has pledged his allegiance to Jamaica and looks set to feature in their clash with Bonaire. 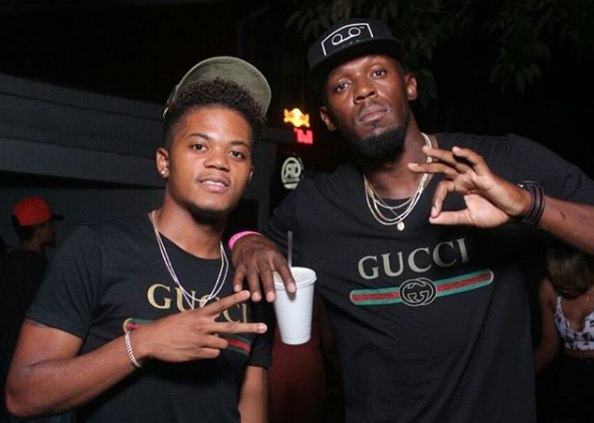 Earlier this year, Bailey’s adopted father Craig Butler had fuelled rumours that he would opt for either Germany or England , telling Goal : “Leon and his brother have received invitations to join Jamaica’s national team. I love my country and so do my boys. Unfortunately, my sons both declined the offer at this time. England fans had been hoping the wonderkid could play for the Three Lions through the ancestry route as his grandparents have British passports. But unfortunately for the Three Lions faithful, he is ineligible as he must have a parent or grandparent who was born in England. The German Football Association had also been monitoring the situation of the winger on the grounds of residency rules – but Bailey would have to stay and play his football in Germany until 2025 to be eligible.